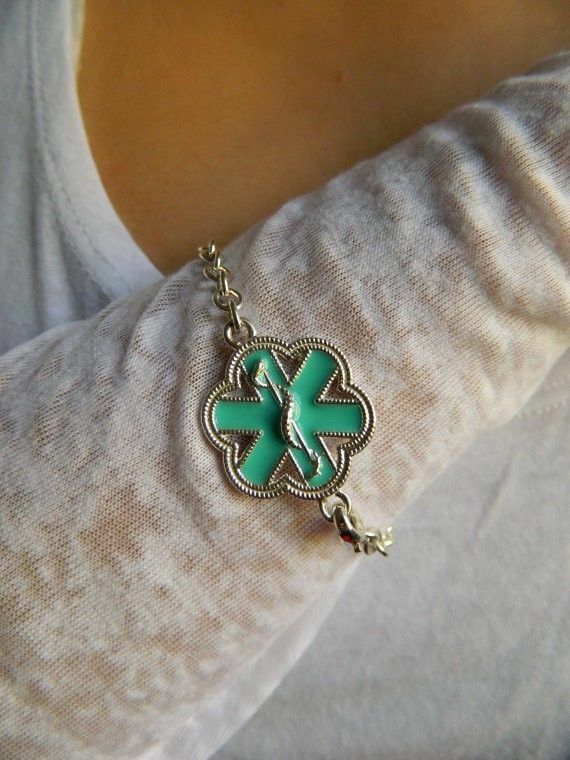 Vital Voice Jewelry has created a brand new collection of stylish sterling silver and enamel customized medical ID bracelets. Designed by Alison Nagasue, copyrighted and made in USA. 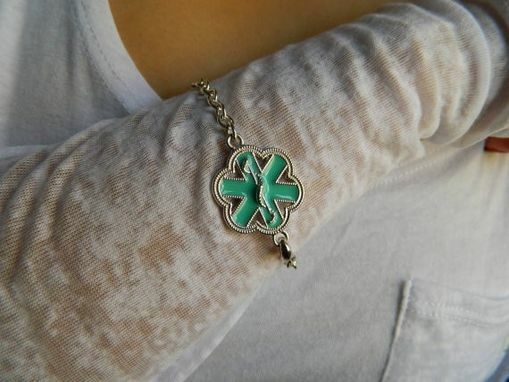 All jewelry is personalized on the reverse side with critical medical info. Non returnable. Elegant, classical and high quality.